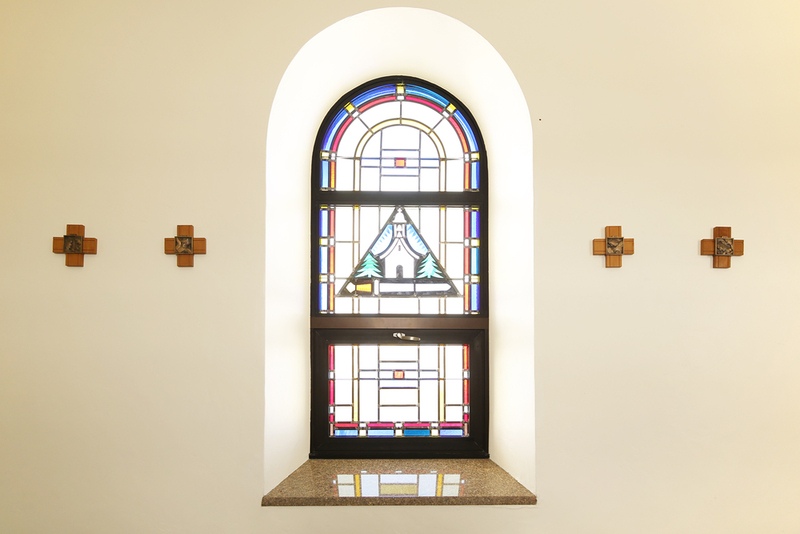 The Schoenstatt Sisters of Mary, part of an apostolic movement that began in Germany in 1914, have had a foundation in Nebraska since 1993. The sisters desired to add a replica of their order’s iconic shrine to their property in Crete. 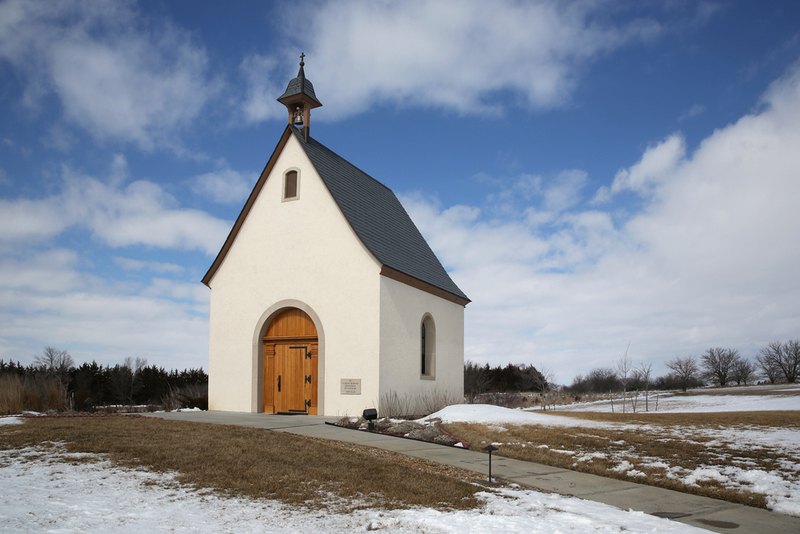 Built in 2007, this shrine strives to a replica of the original chapel in Schoenstatt, Germany. 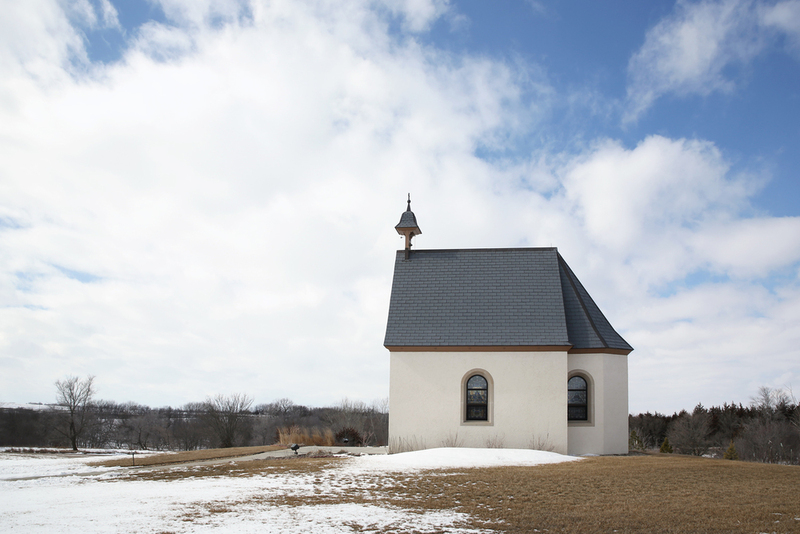 Even thought there are ten shrines in North America and over two hundred worldwide, each a copy of the original chapel in Germany, there were no drawings to work from. Therefore, the firm traveled to three other completed shrines in North America to study and develop the set of working drawings that would be used for construction. 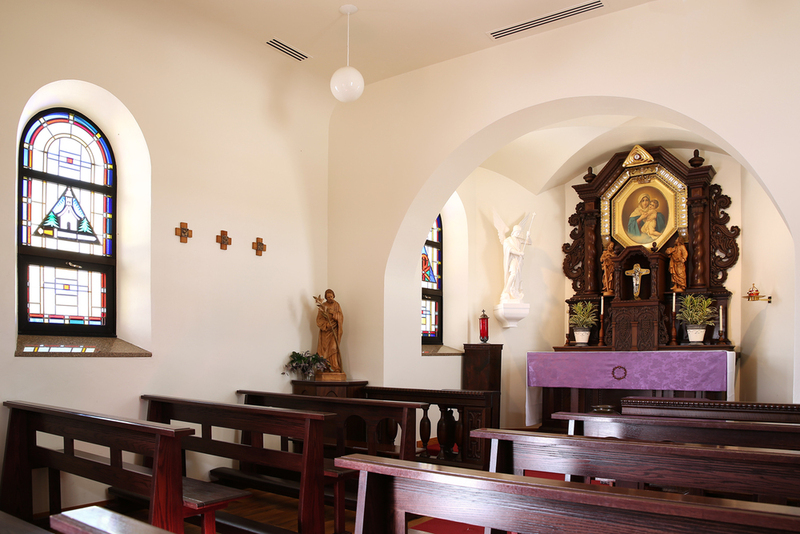 The shrine in Crete includes a new altar crafted in South America. This project was commissioned and completed while at another firm.